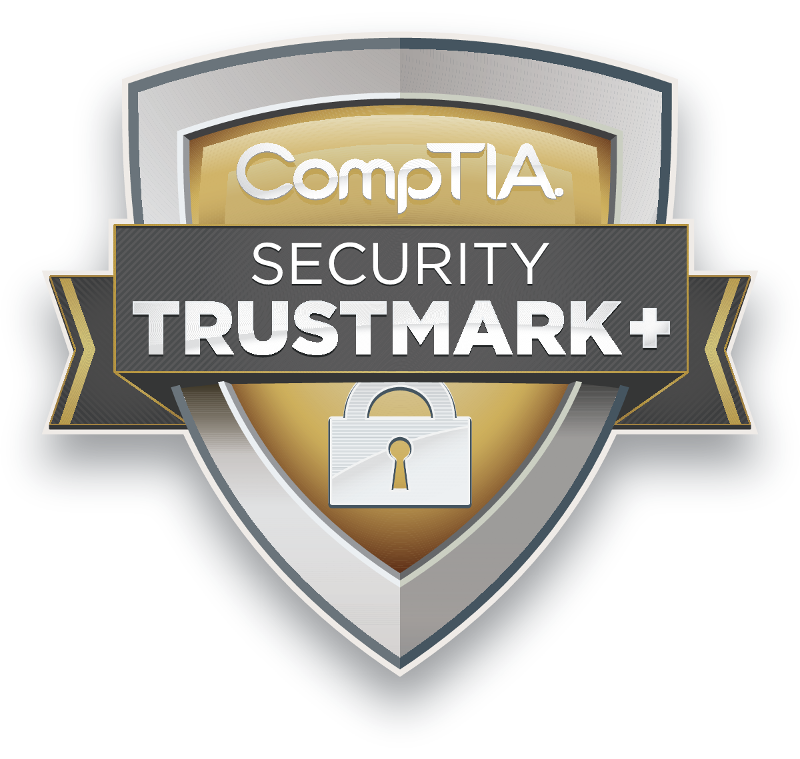 The CompTIA Trustmark: Don't take our word for it. With more than 2,000 member organizations worldwide, CompTIA (the Computing Technology Industry Association) has become the leading voice in the global technology ecosystem. In 1993, with data networks growing increasingly complex, CompTIA took the lead in establishing the industry’s first (and still most sought after) standard for individual IT competence, the A+ certification. A decade later, they recognized a need to identify the most proficient and professional IT providers, as a way of helping the owners of small and mid-sized businesses navigate a support landscape crowded with newcomers. 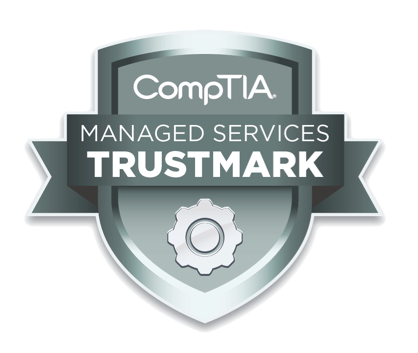 By validating its rigorous set of standards and best practices in IT management, CompTIA bestows its coveted Trustmark in IT Managed Services to only the best practitioners in the space. SLPowers remains proud to be counted among those industry leaders. Today CompTIA extends this valuable quality assurance designation to companies that uphold the highest standards in data and information security. The CompTIA Security Trustmark+ is based on the U.S. government’s NIST Cybersecurity Framework. And because it does, the Security Trustmark+ provides immediate insight to those few IT support companies that have demonstrated consistent compliance with key industry regulations such as PCI-DSS, SSAE-16, HIPAA, and others reliant on the NIST Framework. SLPowers achieved this valuable certification by pairing an internal audit with a third-party assessment of the policies, procedures, and operations we have in place that enable us to identify, detect, protect, respond to, and recover from security incidents. It means when you work with SLPowers, you are working with a company that adheres to the highest standards of performance and compliance. And it means you don’t have to take our word for it. Contact us today to find out what kind of difference that makes.